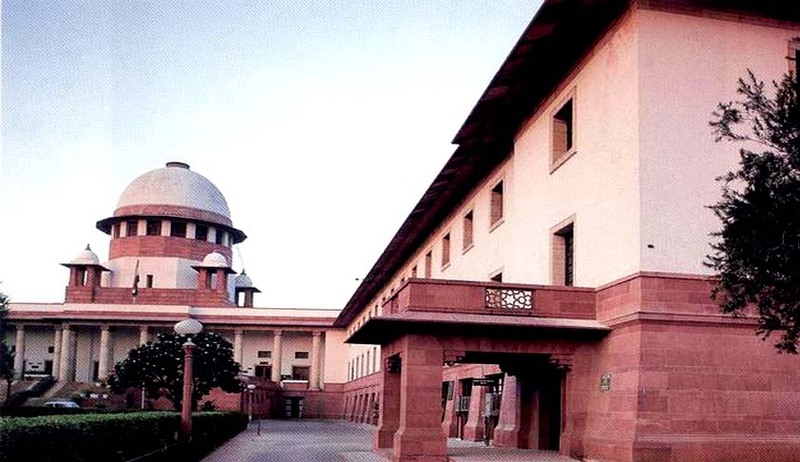 Observing that a person, not a relative of the husband, may not be prosecuted for offence under Section 304B IPC, a Supreme Court bench comprising of Justice Chandramauli Kr. Prasad and Justice P.C. Ghose upheld the quashing of a trial court order summoning the respondent under section 304B. The bench added that this does not mean that such a person cannot be prosecuted for any other offence viz. Section 306 IPC, in case the allegations constitute offence other than Section 304B IPC. The appeal was filed by the State of Punjab against an order passed by Punjab and Haryana High Court, setting aside a trial court order summoning the respondent to face trial. The respondent was charged under Section 304B of the Indian Penal Code. The respondent was then summoned to face trial, even though his name didn’t appear in the charge sheet. The High Court set aside this order, while giving liberty to take recourse to the provisions of Section 319 of the CrPC. The respondent’s name then came up again during the trial, through the testimony of a witness. The respondent was summoned once again for commission of offence under Section 304B IPC. This order was challenged by way of a revision petition, contending that since the respondent is not a ‘relative’ of the husband of the deceased, he cannot be tried for an offence under Section 304B. The respondent was the brother of the husband’s aunt (chachi). The High Court accepted this contention and quashed the order of the trial court. According to the State, the High Court erred in holding that the respondent is not a relative of the husband of the deceased. While considering the question, the court closely looked into the definition of a “relative”. Section 304B exposes the husband of the woman or any relative of her husband for the commission of offence of the dowry death. The expression “relative” has not been defined in the IPC. The Court hence referred to Ramanatha Aiyar’s, Advance Law Lexicon which defines the word relative as any person related by blood, marriage or adoption. It referred to the cases of U. Suvetha vs. State by Inspector of Police and Anr. and Vijeta Gajra vs. State of NCT of Delhi which uphold the same meaning.